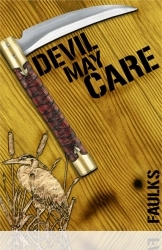 The U.S. audiobook for Sebastian Faulk’s upcoming James Bond novel Devil May Care has shown up on Amazon. Currently priced at $29.95 it is said to have a launch date of May 20, 2008 though look for that to change as it will most likely be released on the same day as the actual book on May 28. 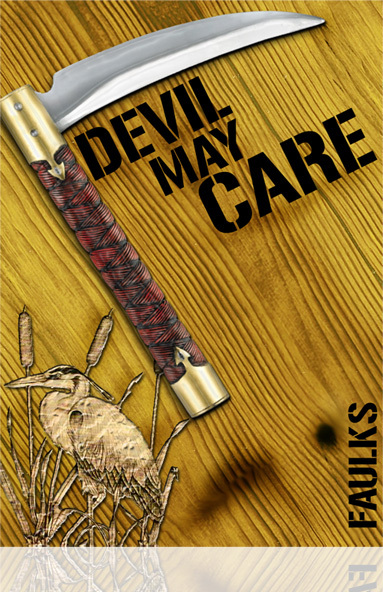 Awhile back I created a mock up of the cover of the book, see right, for use on my site just to spruce up these types of articles. What do you guys think? Kind of has a Chopping/Fleming vibe, maybe….